Great! Congratulations on the release Cynthia. Thanks for the heads up that it’s available now for order. Looking forward to diving in. Way to go Ms. CR….the words will set you free… best to you and family. Thank you, Wendy, for your encouragement and kindness to me and other bloggers. I’m honoured that you will read my book. It matters. Well done. All that effort has paid off. Wishing you much success and lots of brilliant reviews for your second book. Now, have you started the third? Spoken like a true editor, K. I’m wiped out at present, but I sure would like to! Thanks for your good wishes – and your support. Hooray! Thank you for your generous action, my friend. Thank you for your encouraging words. I’m wishing you a good day! Thanks for your support, Kerry! Enormous congratulations for having overcome such odds and written this book. I’ve just bought it! I am in need of courage and I know it will be wonderful to read. I may not get to it for a bit (2 launches in different parts of the country and I have joined a speakers club to overcome my fear of public speaking as I have to give some talks), but you know I will write about it when I get there. I know you will. Congratulations, Hilary, on your new prisoner of war book, “Surviving the Death Railway”. It’s going to be very successful. 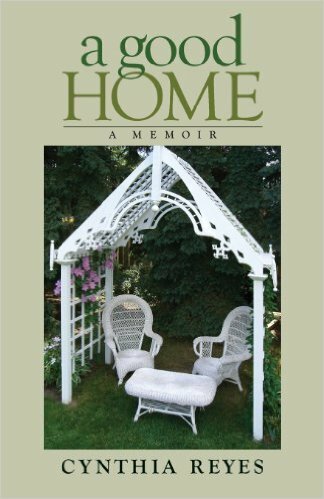 A second memoir! More power to you, Cynthia! You have a formidable presence on our bookshelves. What a kind thing to say, Diane. Thank you, queen of memoir-writing. Thank you, Jill. I do appreciate the support and encouragement. Wonderful! Congratulations on the release, Cynthia – wishing you all the best! I appreciate your good wishes, my blogger-friend. I will be ordering it! So exciting!! I just ordered my copy from Amazon and can’t wait to receive it. Congratulations Cynthia!!! Patrenco, my dear: Thank you for this kind comment. I love your statement, knowing that it comes from a former publisher: “Writing a book is giving away a part of your heart”. Thank you, Brad. How kind of you to take time out to respond. Congratulations Cynthia, there is strength and courage in your message – many will be inspired by your story. How lovely of you to say so, Mary. Happy painting! Excellent. I very much enjoyed A Good Home. 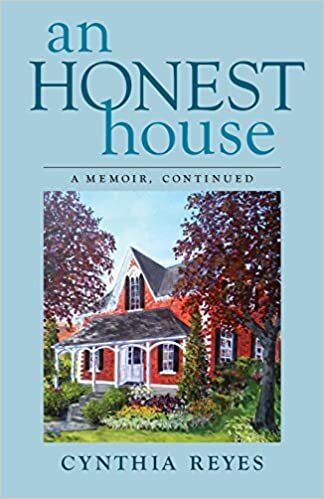 Thought it was wonderful and so looking forward to An Honest House! And though a little past Mother’s Day I intend to gift it to all my significant moms! Congrats Cynthia. Jennifer: Your first visit to my blog, I believe. Thank you, and also for your kind comment. A great vote of confidence indeed. Congratulations! I’d bet that you’re glad that’s over. Thank you! Now another phase begins! Good to hear from you, Carol. Thanks for visiting my blog. And thank you for your good wishes. Best wishes too, for your own second book. What a beautiful cover. Congratulations Cynthia! Congratulations again my dear Cynthia! I am waiting for my copy to arrive! Thank you, dear Clare. And thanks for your vote of confidence in buying my book. I’m so pleased. 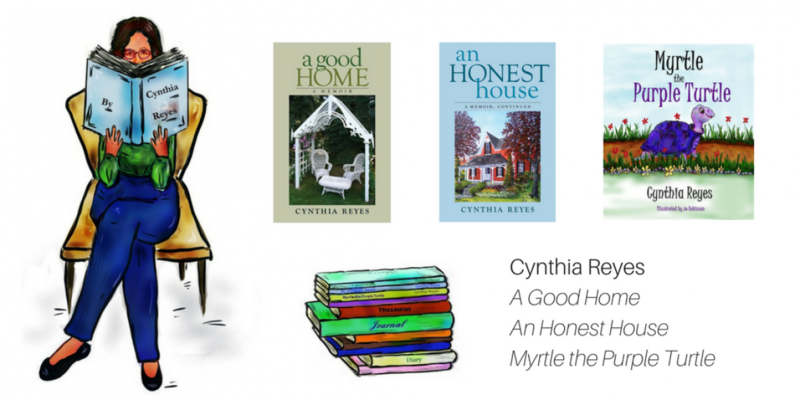 Congratulations, Cynthia! So delighted for you! Thank you. I hope you are doing well. Bravo, Cynthia! I am so pleased that you have reached yet another milestone! I am sure this one will be as delightful as your first:). Cheers & Best Wishes, Cynthia! Thank you, my author friend. Congratulations, Cynthia, my favorite Canadian! Thank you, Lavinia, for that nice remark! Thank you, my blogger friend. Thank you VERY much, Maxine. That’s a huge vote of confidence. Cynthia congrats on the book release! Writing and editing, getting it all out the door-what a process. Nice book cover too. Best wishes on your sales and, as always, keep writing!